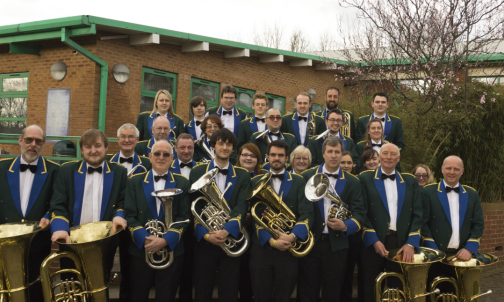 Trentham Brass Band continued it’s success at the NEMBBA Contest in Derbyshire with a well deserved 2nd Place in their last performance before the Area Contest. Four bands contested the 3rd Section and Trentham put in a solid performance of the test piece ‘A Cambrian Suite’. Congratulations to all involved, many positive comments from the adjudicator and the compliment of him saying ‘ the best ending of the day’. 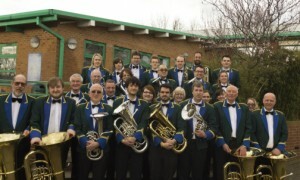 Time now to fine tune the performance ready for Bedworth in the Area Championships in 2 weeks.